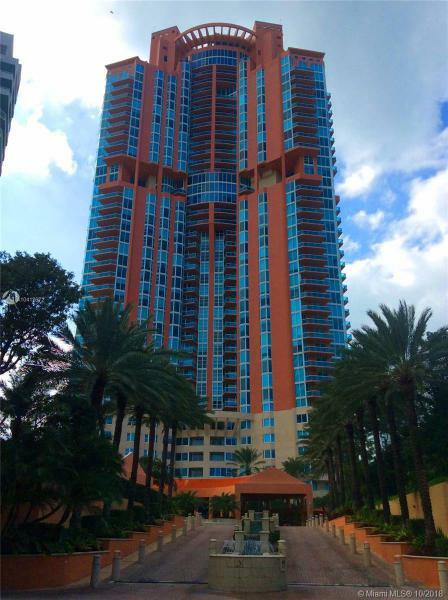 Blue and Green Diamond, Blue and Green Diamond condo, Blue diamond condo, Green Diamond condo, Miami Beach condos. In Millionaire’s Row are two 45 story towers that stand out from every other Miami Beach condo known as the Blue & Green Diamond. 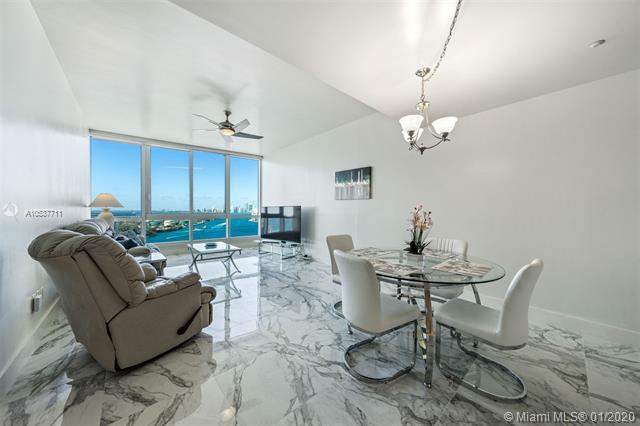 The intriguing diamond-like structures at the very top of each building that gives them their name are one of a kind and make them arguably the most distinctive Miami Beach condos in the area. The Blue and Green Diamond are also among a small handful of buildings that stand more than twenty stories. After stepping through the amazing two story lobby of the Blue and Green Diamond you’ll find billiards tables, an entertainment center, a pool deck which directly accesses the condos’ 480+ feet of beach, and a colossal 16,000 feet of clubhouse amenities plus illuminated tennis courts. Over 600 units dispersed among the towers of the Blue and Green Diamond come in eight different floor plans with up to three bedrooms. If you Depending on the chosen unit, you’ll get ten or nine foot ceilings but expect to find kitchens with European cabinetry and bathrooms containing marble floors and huge Jacuzzi tubs. 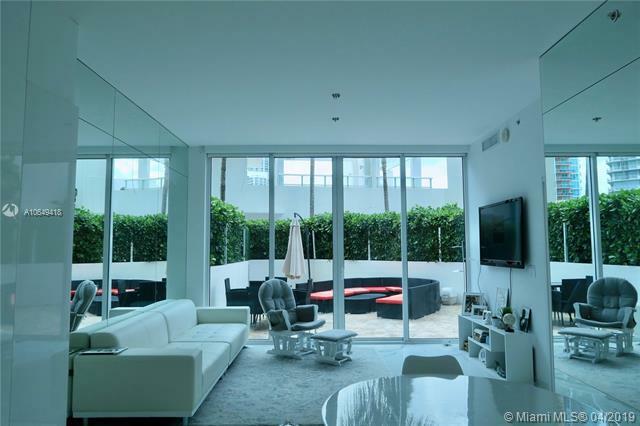 The Blue and Green Diamond condo offers a cornucopia of enviable perks, from the Blue and Green Diamond condo’s location to the breathtaking waterfront and cityscape views available within the Blue and Green Diamond Miami Beach condo. 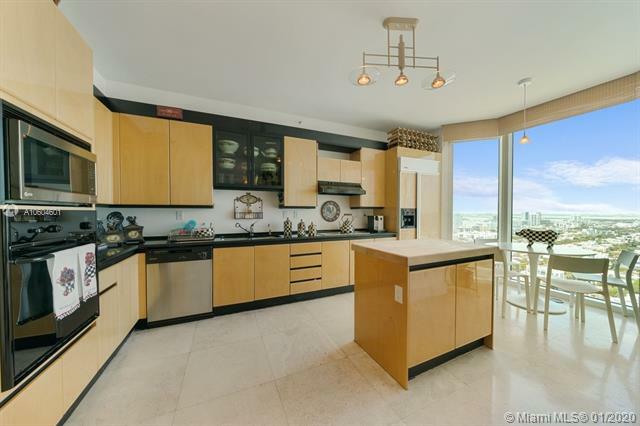 Speaking of Miami Beach, the Blue and Green Diamond condo’s location within this world renowned city means you can hobnob with a wide array of characters and celebrities, in most cases within walking distance from the Blue and Green Diamond condo.